A wide range of U.S.-listed China exchange-traded funds are trailing the FTSE China 50 Index, but some market observers argue China overcome its trade spat with the U.S. Although it has recently shown some signs of life, the Global X China Consumer ETF (NYSE: CHIQ) is down 14.1 percent this year. CHIQ is down 4.3 percent this month, a decline that's perhaps a symptom of the aforementioned trade tensions. The $194.22 million CHIQ follows the Solactive China Consumer Total Return Index. 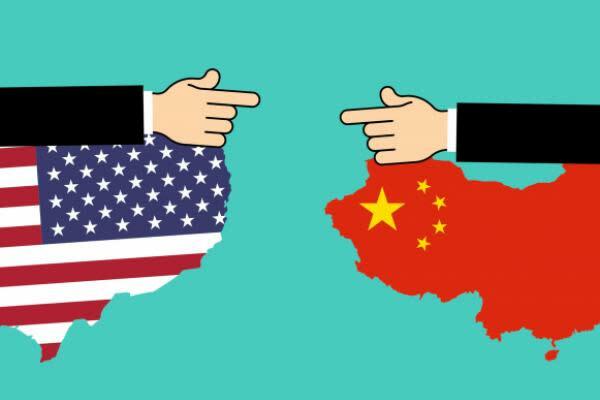 Predictably, a consumer-heavy ETF could be vulnerable to trade tensions, but CHIQ's recent struggles may overstate China's dependence on trade with the U.S. Important to the long-term thesis for an ETF like CHIQ is China's effort to reduce dependence on exports and turn to more a internal consumption-driven economy. Data suggest that effort is bearing fruit. There is a near-term case for CHIQ, though it requires looking beyond China's trade relationship with the U.S. Data indicate there's some merit in that approach.